Coming soon to an Instagram feed near you: the algorithm is going to be changing significantly and people are losing their tiny minds about it! So how will the changes effect you, and why are people begging you to turn on your notifications? Basically, Instagram was bought by Facebook in 2012 for 1 billion (no bad for a 13 person start up, eh?) and since then has been steadily upgrading the functionality with nice little tweaks – including allowing you to toggle between accounts which is a blessing to marketers! The latest update which should be happening in the next few weeks will change your feed and intelligently show you content based on what it thinks you will want to see, rather than just being in simple chronological order. Why are people losing their minds? 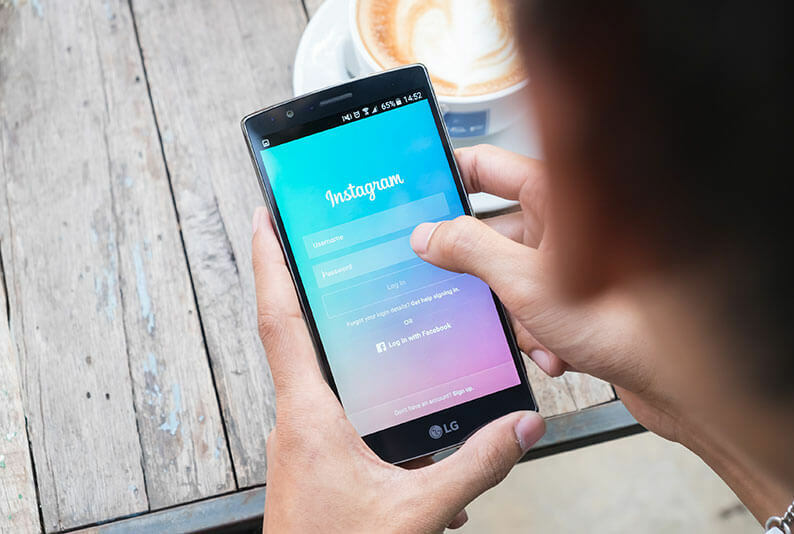 A lot of smaller account holders are worried that the new algorithm will naturally favour the bigger users, and make it harder for their content to be seen. As a means of trying to avoid this, they’re all begging you to ‘turn on notifications’ so you get push notifications whenever they post….mmmm, no thanks! So why are Instagram doing it? Well, apparently the average user misses “on average 70% of their feeds”, and this new way of ordering the content will be “based on the likelihood you’ll be interested in the content, your relationship with the person posting and the timeliness of the post”, which to us, sounds pretty good, right? Well, we shall see – anything that makes a feed more relevant can’t hurt, can it?